Tree reports are very important for a person who has several trees in their property. Insurance companies also require that you regularly survey the trees in your property in case there may be any liability. At Valiant Arborist, we have a team of expert tree surveyors who are at your disposal. They will inspect any trees in your property that do not seem healthy enough. Never assume your trees are healthy just by looking at them. The damage may be internal which is very hard to detect. If you are thinking of buying or selling property, a tree report will be required to accurately determine the value. Our experts have specialised equipment which are used to determine the extent of the disease or decay that may be affecting the trees. 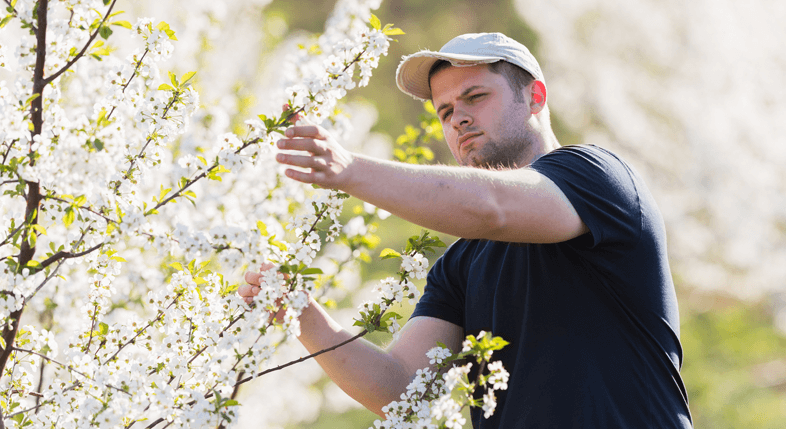 If your property is open to the public, a tree survey is required to make all the trees are in good condition to make sure no harm comes to the people. If any unhealthy tree is found, it should be removed as soon as possible. A tree report will contain all the details on the severity of the issue and how best to remove it. The tree survey should never be rushed as it requires careful consideration. Since these tree reports are so important, they are required to be carried out as frequently as possible. We will avail our services to you according to your own specifications, whether it is weekly, monthly or even yearly. These tree surveys will be taken as an on-going process which will warrant a tree report after a certain period of time. The findings in the report will help you accord the best care to your trees. If you want your property to always look neat and tidy, call us so that we can make arrangements to avail services. We offer our Tree Report Essex service to all areas of Essex. These areas include Stanford-Le-Hope, Leigh-On-Sea, Laindon, Langdon Hills, Corringham, Basildon, Southend, Rayleigh, Grays, Upminster, Benfleet, Romford, Hornchurch, Chelmsford, Dunmow, Braintree, Ingatestone, Maldon, Billericay, Wickford, Pitsea, Westcliff-On-Sea, West Horndon, Colchester, Barking, Ilford, Loughton, Redbridge, Dagenham, Woodham Ferrers, Harold Wood, Woodford Green, Burnham, Witham, Harlow, Mersea, Brentwood, Thorpe Bay, Shoeburyness, Rochford.